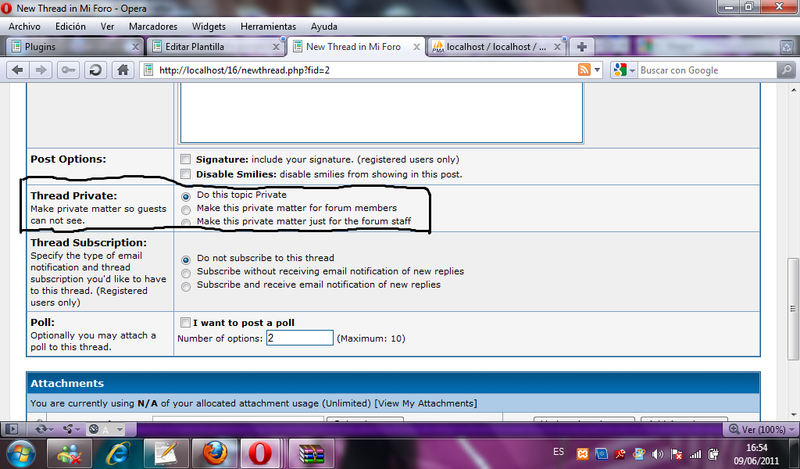 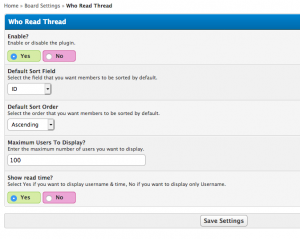 Plugin Description: You can make private matters for the entire forum. 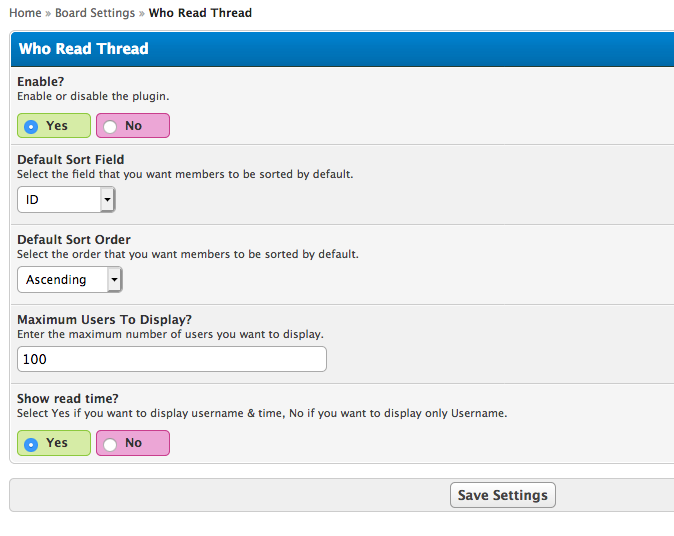 This plugin does is hide the post to guests if the box is checked when creating a new topic. 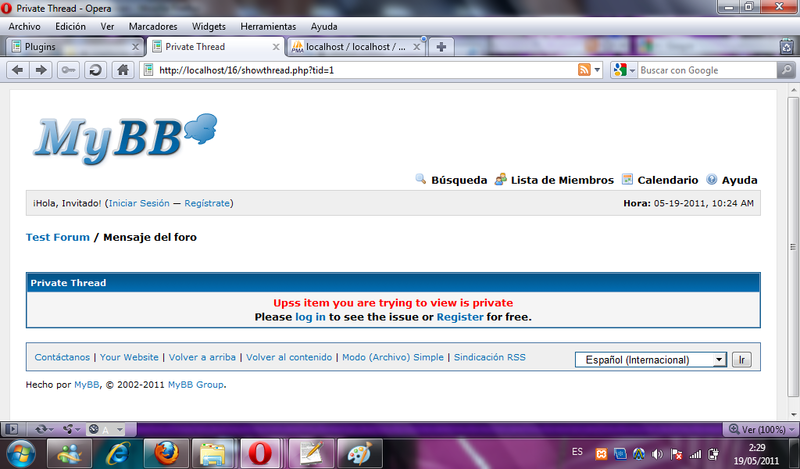 This is similar to the system taringa!